The Jay Odom Group acquired, permitted, constructed and leased this upscale, 19,591 square-foot retail center located on Hwy 98 at the entrance to the Destiny neighborhoods in popular Destin, Florida. A lifestyle shopping center, this retail establishment provides quaint architecture, lush landscaping, and unique stores and eateries, making this a sought-after shopping experience and business location. The Jay Odom Group has a long-standing partnership with local restaurateurs, Tim Edwards and Chester Kroeger (‘Father Fud’). 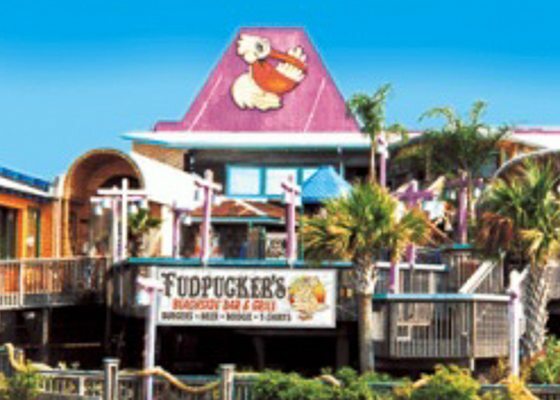 In addition to The Jay Odom Group’s investment in the Fudpucker’s on the Island Restaurant in partnership with Tim and Chester, the Fudpucker’s Destin location has been a popular tourist and local destination for over 30 years, offering 8 different dining rooms, the popular ‘Club Key West’ outside deck area where the Gulf Coast’s best local musicians entertain in beachside style, ‘Gator Beach’ the free live alligator exhibit, ‘Fudpucker Trading Company’ for must-have iconic local Fudpucker’s gear, a children’s playground and a game room on the restaurant’s massive deck, and ‘ The Down Under Bar’ nightclub, a popular year-round draw. 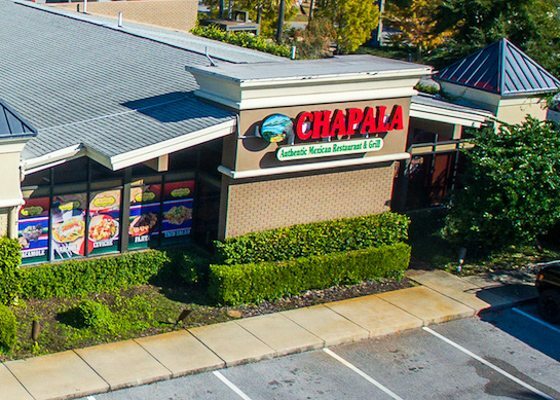 This popular stand-alone Mexican restaurant, a favorite with tourists and locals alike, sits at just over 8,000 square feet in the Uptown District of Fort Walton Beach. 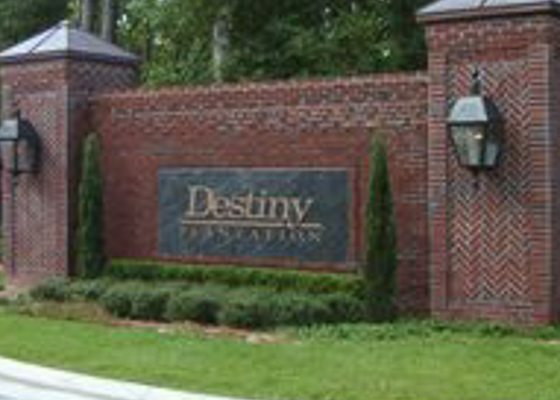 This property was purchased by and is currently leased through The Jay Odom Group. The Jay Odom Group purchased this mixed-use property for future development potential as a major redevelopment site. 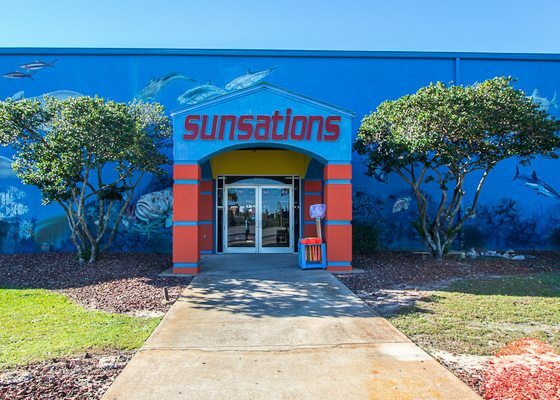 Located in a prime location in Destin frequented by tourists and residents alike, The Jay Odom Group currently leases this 47,240 square-foot space to include retail, office and entertainment. The Jay Odom Group purchased this mixed-use property for future development potential as a major redevelopment site. 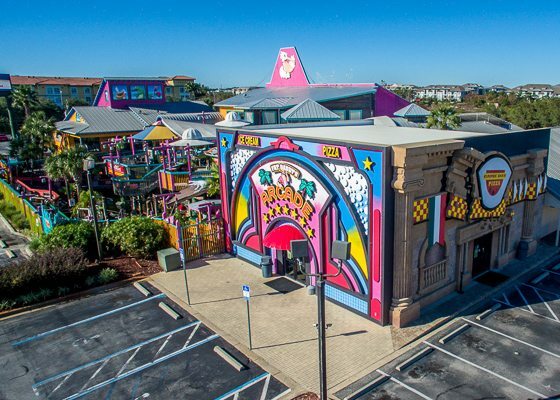 Located in the heart of Destin overlooking Henderson Beach, the 7,000 square-foot existing facility is currently leased to Fat Daddy’s Arcade and Game Day Pizza, a popular local and tourist destination. 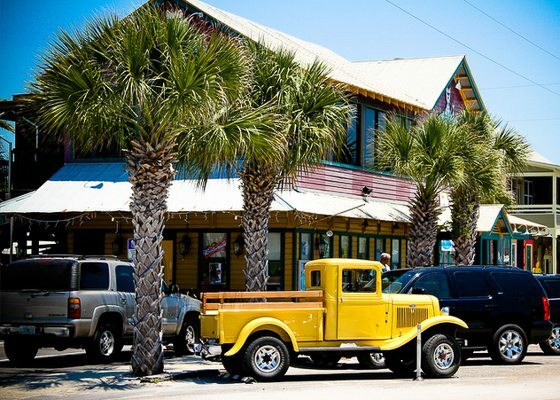 The Jay Odom Group purchased, remodeled and expanded this 4,150 square foot iconic restaurant/retail building in the historic Grayton Beach community along 30A and the Beaches of South Walton County. 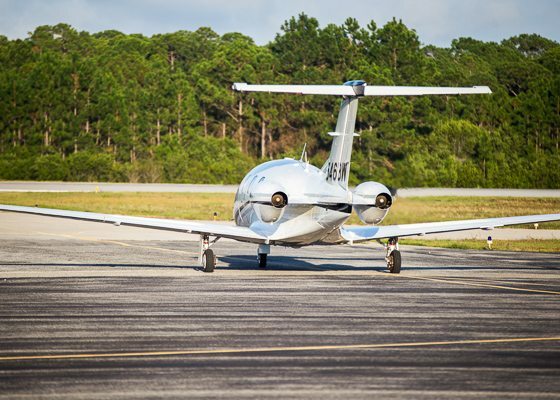 The Jay Odom Group secured the ground lease and constructed a 16,000 square-foot hangar at Crestview’s Bob Sikes Airport. Currently, this facility is leased to a world-wide aviation helicopter management company. 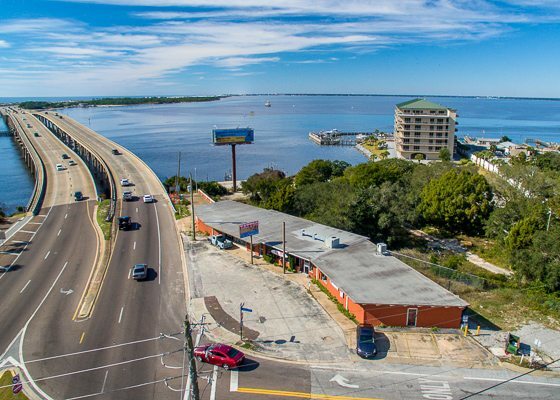 The Jay Odom Group purchased and leased this 4,750 square-foot waterfront commercial building located at the foot of the Destin Bridge on Choctawhatchee Bay at the entrance to the beautiful Destin Harbor. The Jay Odom Group purchased the site in Grayton Beach, and designed and permitted this 20,000 square-foot multi-tenant space. 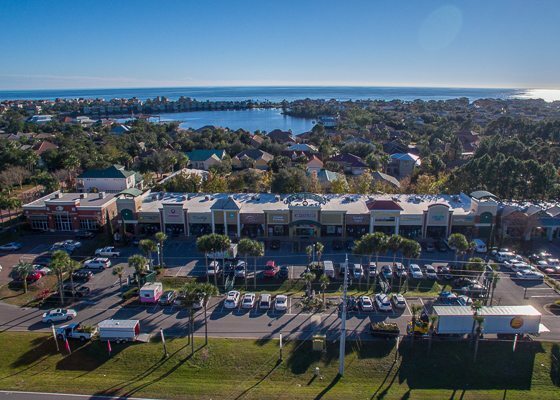 This commercial center development was sold as a package to be constructed by others, and it is enjoying great success today along the popular 30A corridor of the Beaches of South Walton County in Grayton Beach. This development included the permitting and construction of a 400’+ bridge to The Island at Destiny Plantation in Biloxi Bay. The Jay Odom Group was successful in permitting this bridge after several previous attempts by other developers had failed.